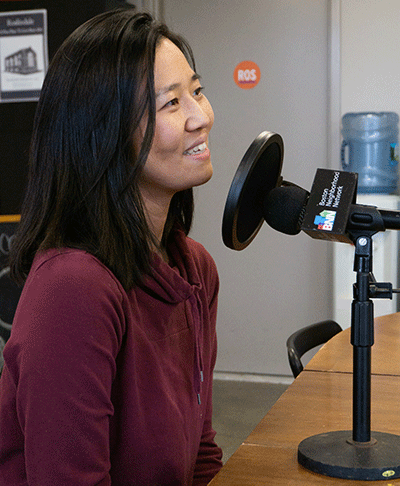 WBCA 102.9 is continuing our new on-air program, Councilor’s Corner, with an exciting and insightful conversation featuring Boston City Councilor Michelle Wu. The at large city official talks about her love for the city, her pride in being viewed as a woman who has found the balance between family and public commitment, and how our diversity is an excellent example to all. Tune into WBCA 102.9 to hear Councilor’s Corner, a continuous conversation with the leaders of this great city.